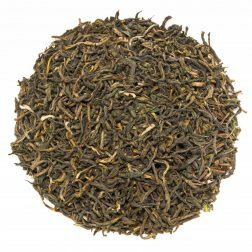 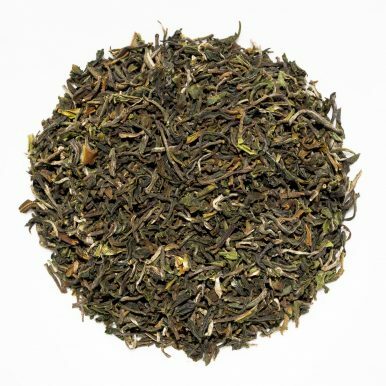 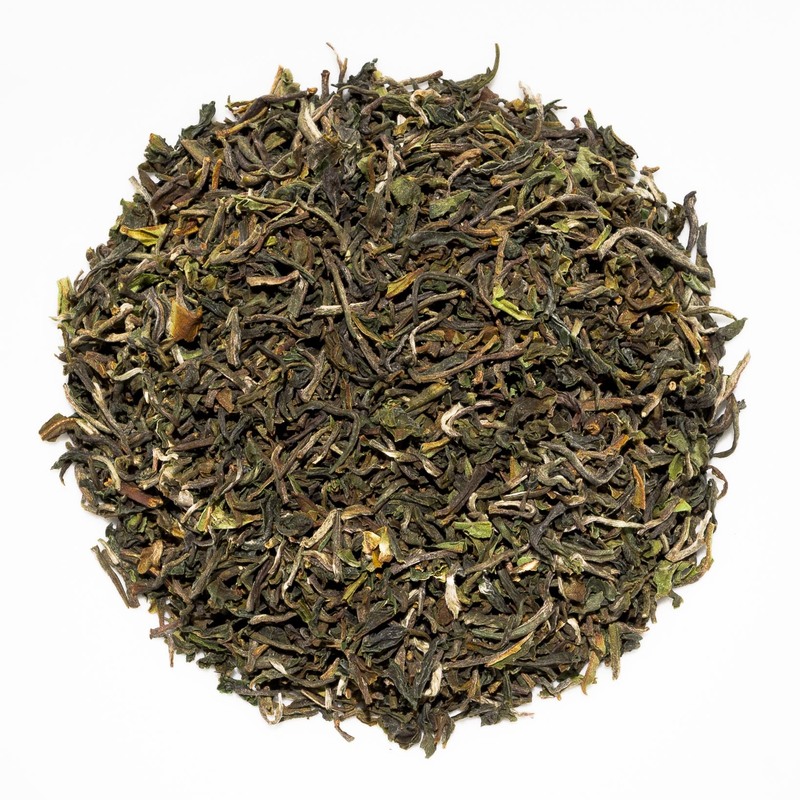 Darjeeling Phuguri First Flush is an organic first flush Darjeeling from Phuguri Estate, plucked in early 2017. 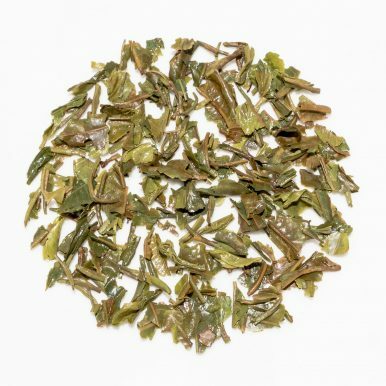 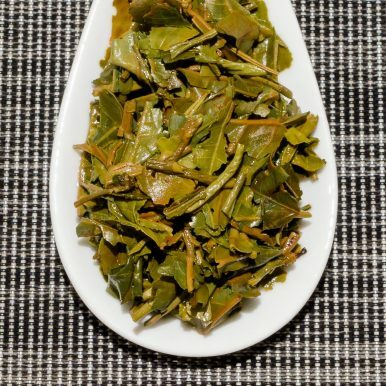 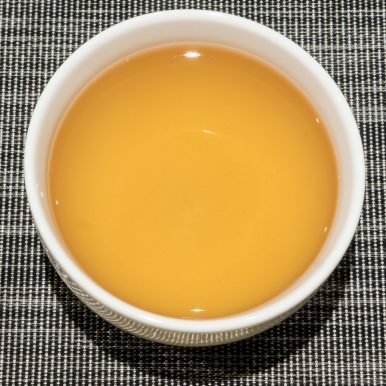 Neat tippy leaves produce a golden liquor with a typical light first flush character. 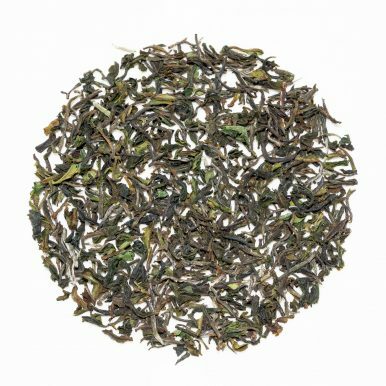 The flavours are balanced, with smooth floral muscatel notes and very little astringency. 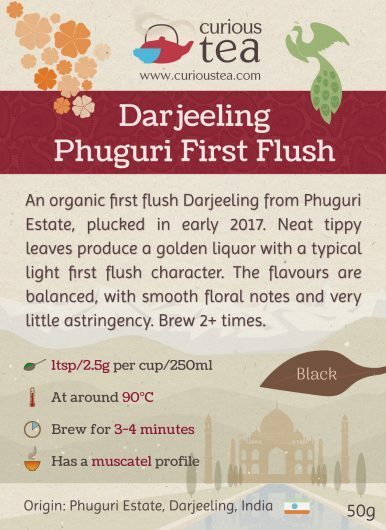 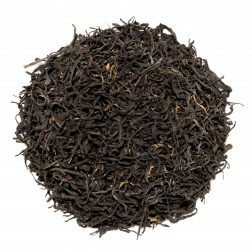 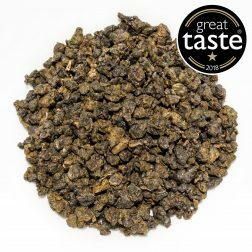 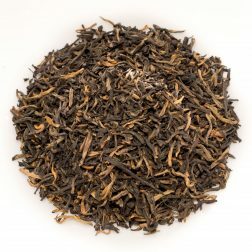 This Darjeeling Phuguri First Flush 2017 organic black tea was first featured in our September 2017 Curious Tea Subscription Boxes.